Are you starting off a new website from WordPress? You will be greeted with a number of different themes to choose from. Now, as a newbie, this would be rather overwhelming because one theme would look better than the other. Moreover, you would need to pick one that looks perfect and suits your content the best. Here at Templatetoaster WordPress website builder, let’s see some key points to keep in mind while selecting the best WordPress theme for your site. WordPress has free as well as paid themes. What you choose depends on your requirements and budget. Of course, the paid or premium themes will offer better services like a number of updates, improved documentation, unique theme designs and the likes. Free themes would receive less support for documentation. However, if a particular free theme suits your purpose, you could go ahead with it. Besides, a premium theme could bring with it a lot of unwanted features like multiple slider plugins. This is another aspect to consider here. 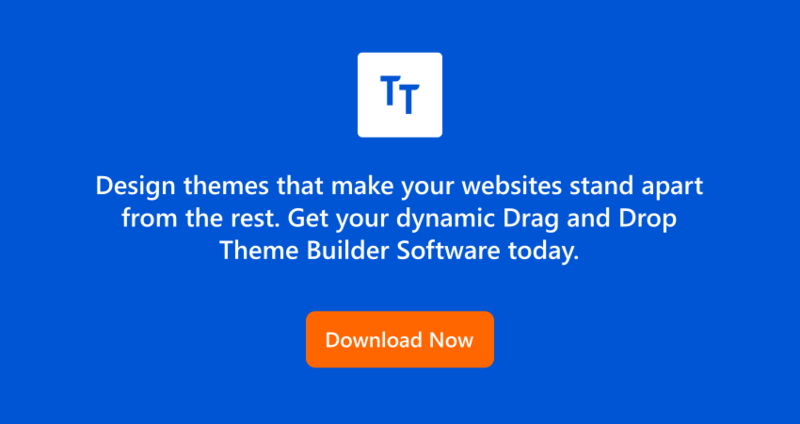 If you want to stay in pace with the technology in use and the people’s choices, you will have to keep updating your themes on a regular basis. In this scenario, it is essential to look for a theme that will actually welcome newer updates regularly. Owing to the constant evolution of the WordPress Content Management System, updating your theme would lead to better security measures. Each theme on WordPress comes with specific documentation that includes a PDF file explaining to you how the theme actually works. Each such theme will have a different mode of action and thus having adequate and suitable documentation will help you adapt to the forms. In this regard, it is advisable that you opt for a theme which has detailed information and instructions on its working. 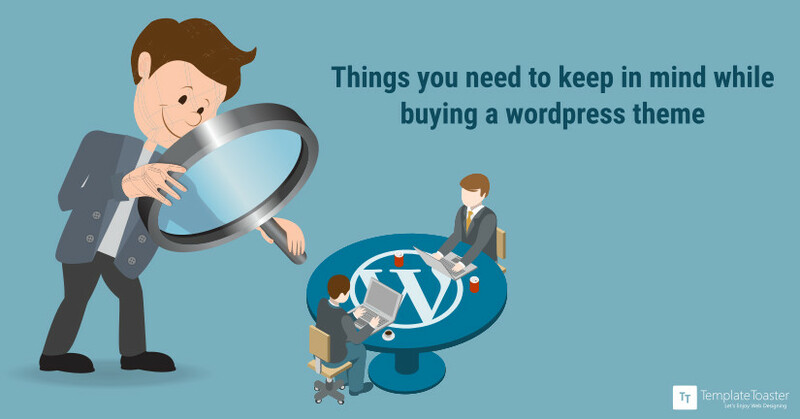 What features you have for your WordPress theme plays a major role in selecting it. There are two kinds of themes in this regard. Firstly, you have those that are lightweight and fast and then there are some others that can give you flexibility with a number of features. For instance, does your theme support a wide range of plugins? These can give you the freedom to carry out a number of tasks for your website. 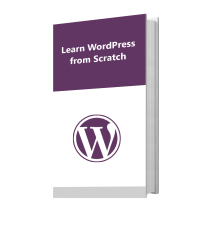 Having more features can only enhance your experience with WordPress. However, it can also compromise on the speed of the page. The main aim for a WordPress theme is to make your site look well designed and organized, with user-friendly keys. But what a lot of people miss out here is that a good design has to be comfortable to use. If your page is too cluttered with features and icons, it will become rather difficult to navigate. Hence, it is best to choose a theme that is simple and easy to customize. Taking a demo of the theme would be a good idea here. The responsiveness of your WordPress theme can make or break your site in the eyes of the users. A huge part of the site traffic these days comes from mobile browsers. So, having a non-responsive theme can really pose to be a problem. An ideal theme would actually adapt to different screen sizes and devices and adjust accordingly. This is rather important because you can no more restrict your website to just the computer; it also has to suit well the mobile and tablet devices. You could resize the browser screen and test if your site is being responsive in action or not. In general, WordPress proves to be one of the most efficient and SEO friendly Content Management Systems. However, one must still be careful while choosing a theme so that you do not lose out on essential site traffic. For instance, it is advisable to opt for an SEO optimized theme that will take care of this issue. You will be informed about this by the theme developers so that you do not have to spend time analyzing the source code. For every theme available now, you must check if there is a custom admin panel or dashboard on the page that can help you make changes to it as and when required. This means that you do not have to get into an in-depth analysis of the coding structure in order to get the perfect look or style for your site. All you have to do is make a few adjustments on the dashboard and your work is done. You could experiment with the demo admin panel in order to be sure about this aspect. Choosing a WordPress theme is like selecting a new house for yourself where the visitors will drop in every now and then. Thus, you need to have a tight hold on the security of the page in order to be safe. You could go through the reviews of the developers to know how secure their theme is. In this regard, the premium themes from trusted developers could do a better job as compared to the free themes. The theme should be secure with appropriate plugins and password strength. Each of the factors mentioned above is interrelated. Therefore, make sure you tick most of the boxes before making a choice. Also, you could read up on user reviews of themes and developers to have a better idea!